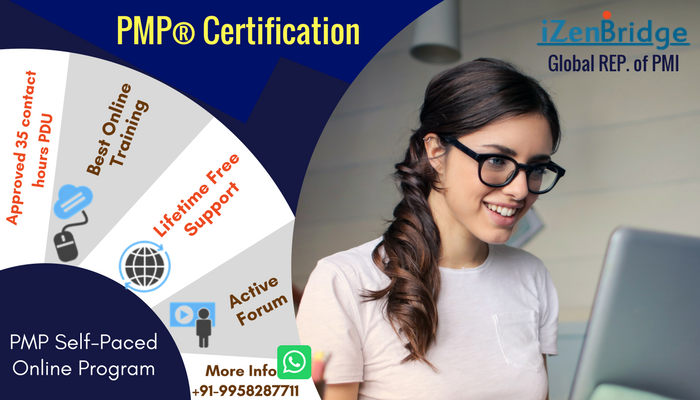 I cleared my PMI-ACP certification on 7th Sep'18. I pay my sincere thanks to IzenBridge Team for there support and material. I'll Suggest everyone out there who so ever is aspirant for PMI-ACP, Study Material from Izen Bridge is more than sufficient. Start with going through with video session respective quizzes and most importantly go for flash cards while revising the syllabus. Mock Exams set by Izenbridge is really gives extra edge on your preparation. I personally used mock exams very thoroughly i have taken mocks around 70+ times. I have started with small set of questions(20 & 30) and filled the gaps every time with the help of material. Along with this I'll suggest use Izenbridge Forum also because it will help you in getting resolutions of queries which you want to ask related to few answers on mock. It helped me a lot. Team is very supportive on Forum. I hope it will help in preparing for PMI-ACP. Congratulations Ankita!! Thanks for sharing your exam lesson learned.